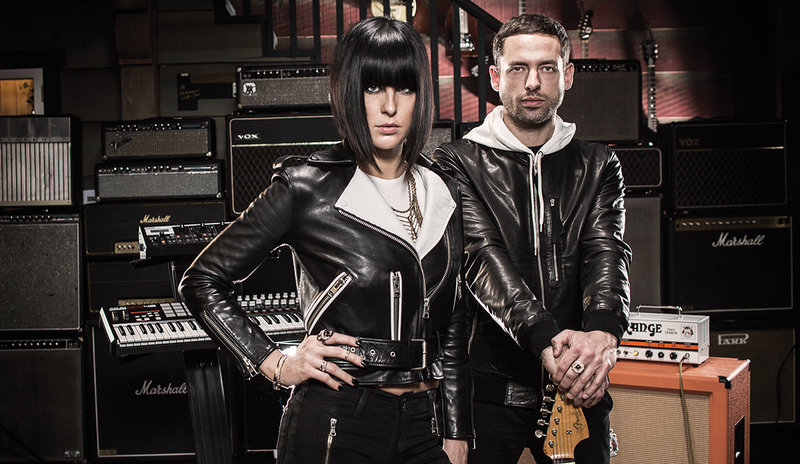 GROWING UP FRIENDS IN THE UPSTATE NEW YORK TOWN OF SARATOGA SPRINGS, JOSH CARTER AND SARAH BARTHEL OF PHANTOGRAM HUNG OUT, HAD FUN, AND ENDED UP HEADED MORE OR LESS IN DIFFERENT DIRECTIONS. UNTIL, THAT IS, JOSH CAME HOME FROM A STINT, TRYING TO GET A BAND STARTED IN NEW YORK CITY WITH HIS BROTHER, AND PLAYED SOME OF THE SONGS HE’D BEEN WORKING ON FOR SARAH, WHO’D BEEN SINGING FOR HER OWN ENJOYMENT SINCE SHE WAS A KID. JOSH ASKED HER TO PERFORM ONE OF THE TUNES AND THE REST, AS IS SO OFTEN SAID, IS HISTORY. 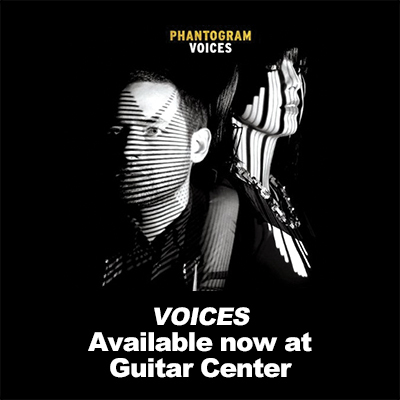 Drawing on influences as diverse as hip-hop artists like Outkast and Madlib, rock and alt-rock artists like Sparklehorse and John Frusciante’s solo recordings and ‘60s French pop music, the electro-pop duo Phantogram have release, Voices, and riveting live shows that continue to grow their audience.